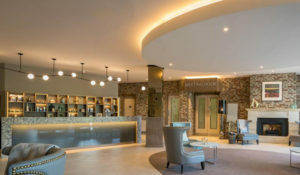 The Forster Court Hotel is a boutique hotel in Galway and is ideally situated for those travelling to Galway, centrally located a short walk from the train and bus stations in Galway. Forster Court Hotel parking is just behind the hotel in the iPairc car park and discounted overnight rates are available for guests of the hotel. 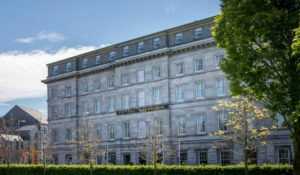 It is a short stroll from Eyre Square the beautiful city centre. The Forster Court Hotel is the ideal base if you plan to tour the West coast – the Wild Atlantic Way is one of the world’s most spectacular drives. Galway is the only city on the route so where better to savour the amazing West of Ireland welcome.The Cliffs of Moher, The Burren, Connemara, The Aran Islands are all just a day trip away. 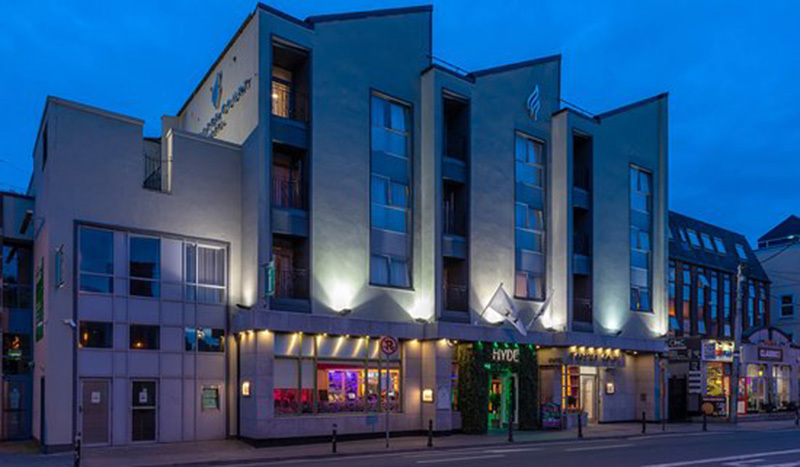 Located in the East Village of Galway City the Forster Court Hotel is close to some of Galway’s best bars and restaurants and the cobbled pedestrianised Shop Street, the retail hub of Galway. Hyde Bar & Gin Parlour, now open at The Forster Court Hotel with a menu served until 9pm daily. Choose from Brunch, Lunch and Dinner Menus with delicious freshly cooked food sourced from the finest of local ingredients.